Levin: ‘Why A Small State Be Part of the Union’ Without Electoral College? LEVIN: ‘WHY WOULD A SMALL STATE BE PART OF THE UNION’ WITHOUT ELECTORAL COLLEGE? As we’ve talked about, we have the bread basket in the Midwest – they wouldn’t be represented effectively. 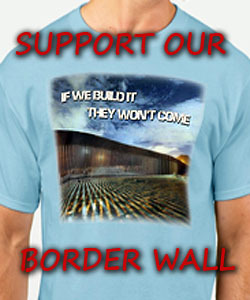 We have the oil patch – that wouldn’t be represented much either. Just by population, that’s where the representation would come from – that’s not appropriate. Not a democracy, we’re a republic. “So, they’re attacking the Electoral College because they think the fastest way to win is with this national popular vote, but you’d need to change the Constitution if that’s what you want to do. But they’re trying to get past it. This National Popular Vote Initiative, or compact they call it, has states agreeing that they will cast their electoral votes – again, not for the candidate who wins the popular vote in their state, but for the candidate who wins nationwide. 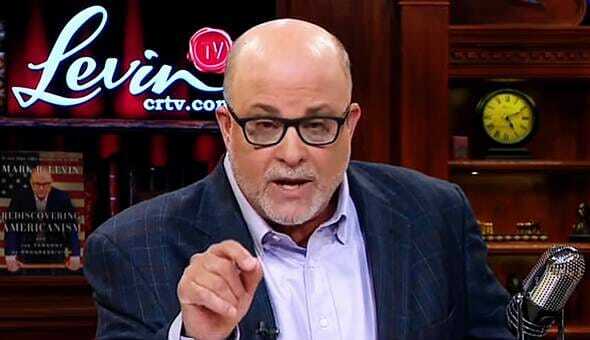 1 Comment on LEVIN: ‘WHY WOULD A SMALL STATE BE PART OF THE UNION’ WITHOUT ELECTORAL COLLEGE? for one thing states can’t do this for a FEDERAL ELECTION. if they try THIS, THEY ARE IN VIOLATION OF THE CONSTITUTION WHICH IS THE SUPREME LAW OF THE LAND. and if i were Trump id have any Governor ARRESTED FOR TREASON AND SEDITION.